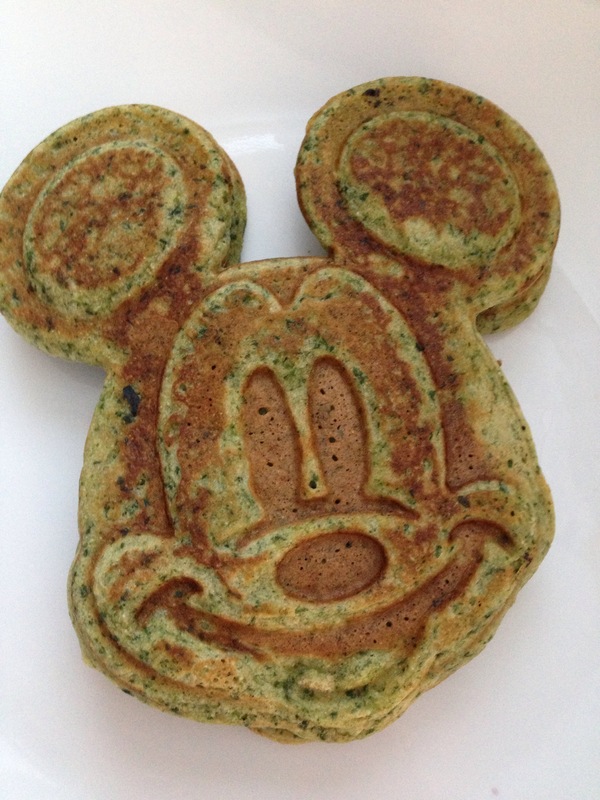 Whole Wheat and Hidden Spinach Mickey Mouse Waffles! We are Disney freaks. No way around it. I’ve been an annual passholder at Disneyland for 13 years, my husband used to work in Downtown Disney, and when we haven’t gone to Disneyland in two weeks, the babies and I watch YouTube videos of the rides at Disneyland! So! 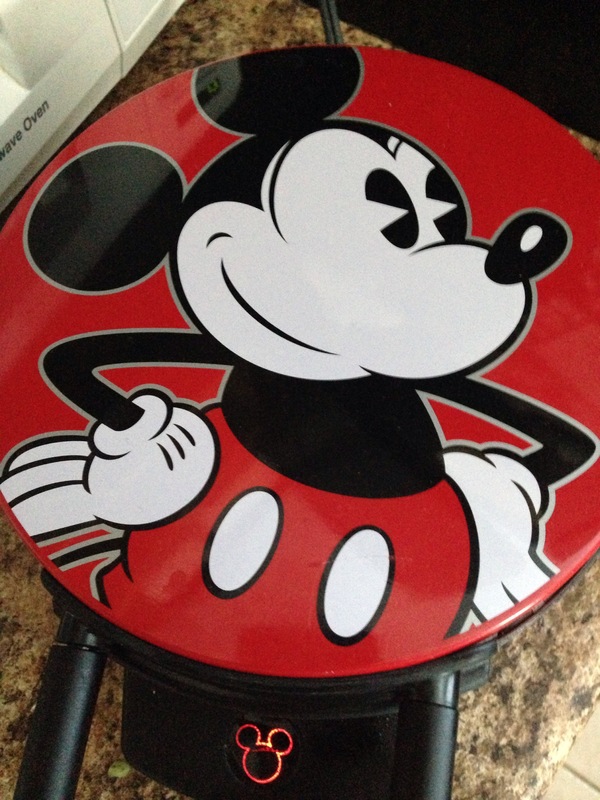 Imagine my elation when I was at CVS to buy nail polish remover and found a Mickey Mouse waffle iron on CLEARANCE! $7.00 to ensure my kids will eat anything I put in it? Of course. We had a rough night last night (the littles have chicken pox and were up a lot!) so I decided a little carb and Disney cheer was in order. One of the things we Disney freaks like to do is find Hidden Mickeys in the parks. 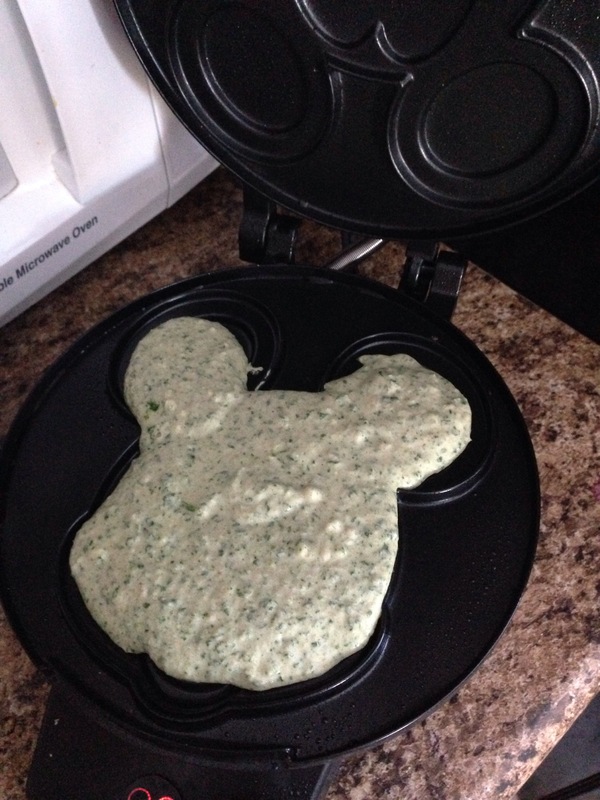 So, on that theme, I thought I would hide something in our Mickey Waffles– SPINACH! 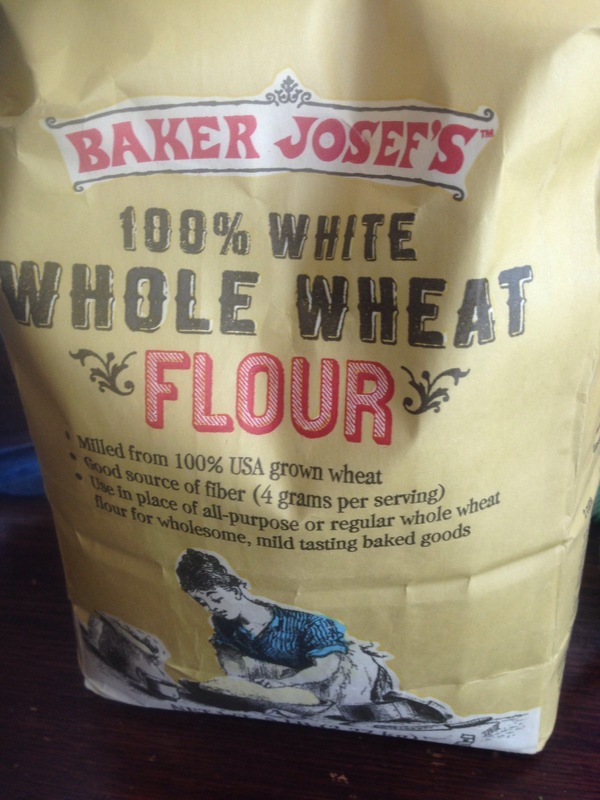 I’ve also been reading up on whole wheat white flour. Did you know that 100% white whole wheat has the same health benefits as regular whole wheat flour, while retaining a milder flavor? Well I do now, so I bought this at Trader Joes to try out, and it’s pretty darned good! 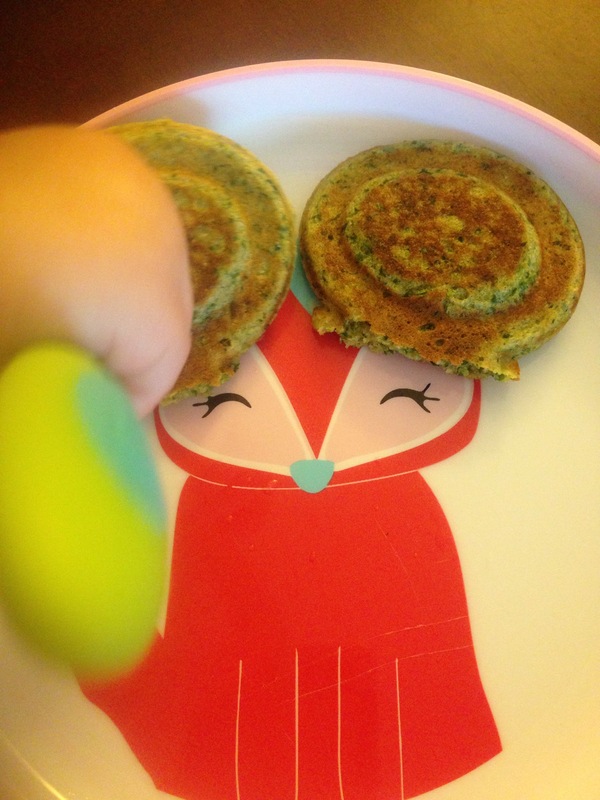 The kids LOVED them– and so did Milkman and I! 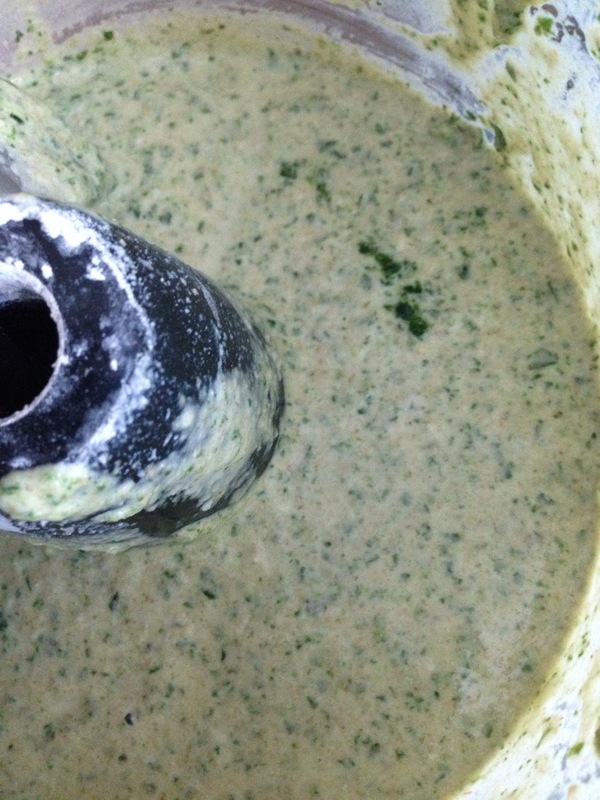 You can’t even taste the spinach. We topped ours with Strawberry preserves and whipped cream and my chicken pox babies were happy! And serve with your favorite waffle toppings! If you’re tiny like Mamitas, you might just wanna eat the ears! Enjoy!